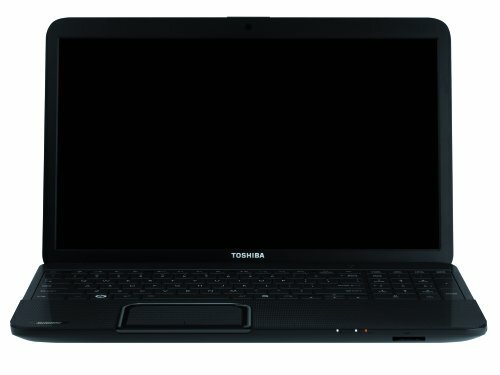 Priced at around £275.00, the Toshiba Satellite C850-101 15.6 inch Laptop, is specced with an Intel Celeron B815 1.6GHz, 2GB of RAM, a 320GB hard drive, Windows 7 Home Premium, and USB 3.0 connectivity. The Toshiba C850-101 is essentially a budget laptop, maybe a bit lacking for gaming, video editing or other processor intensive activities, but ideal for surfing the web, word processing, and checking your e-mail. Below is our review of the Toshiba Satellite C850-101, a 15.6 laptop, featuring 2GB RAM, 320GB hard drive and Windows 7 Home Premium.